Probably a combination of getting older and busier, I now wake up at 5:00am every single day. 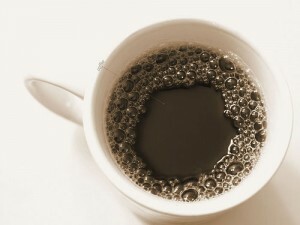 Some consider it too early, but that time has become critical to getting a meaningful start to the day. That start usually provides a high-quality, two-hour span in which to get things done before tending to a waking family and the rest of the world. 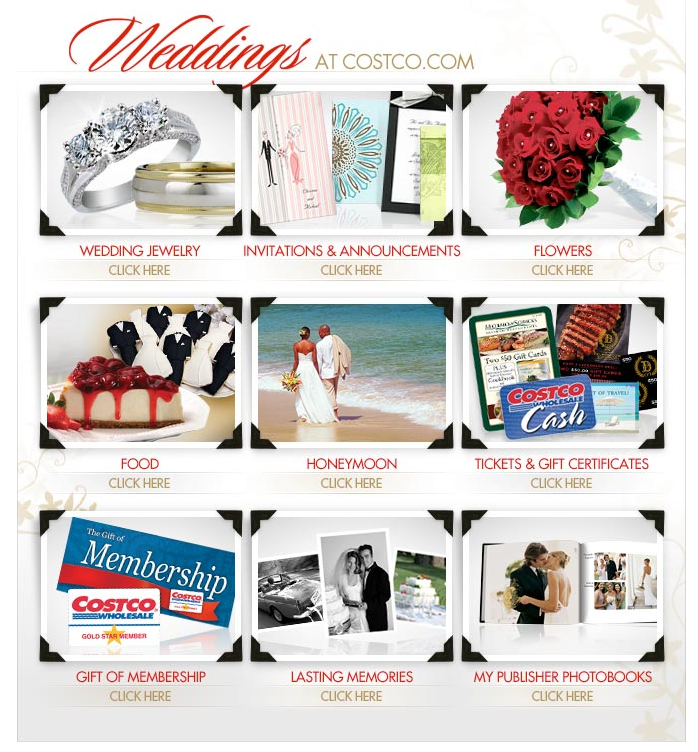 Costco is on my mind as I finalize my list for the monthly bulk supply run. On the list are staples like diapers, Pull Ups, gallons of organic milk, kiddie treats, garbage bags, cleaning supplies and more.